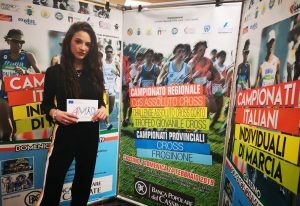 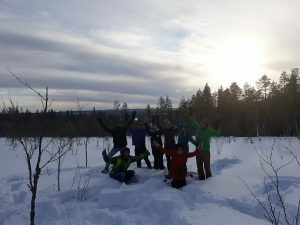 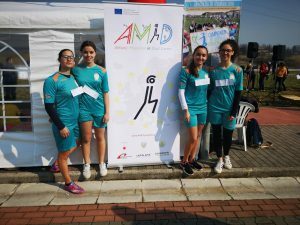 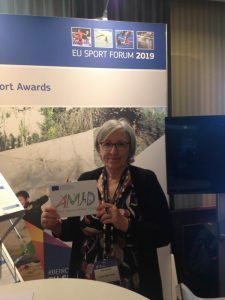 On February 20th 2019, the AMiD project was successfully presented during the youth Regional Cross Country Championship organized by the University of Cassino Sport Center. 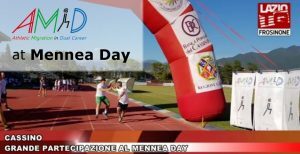 AMID project presented in Italian Congress of Sports Sciences, October 5-6 Messina, Italy. 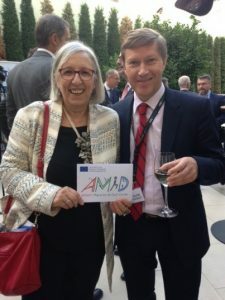 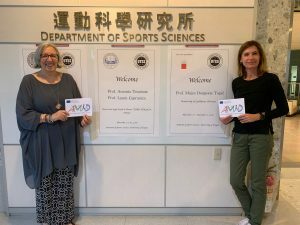 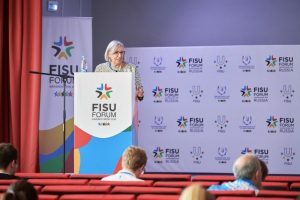 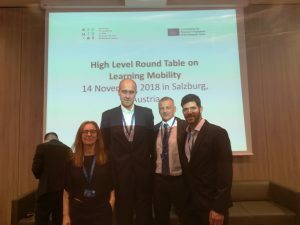 Professor Laura Capranica from University of Rome foro Italico was present in the conference.